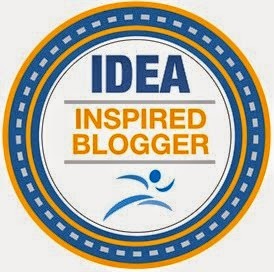 Thank you all for following my blog and tweets and in case you didn't know I also have Pinterest, Scoop.It and Flipboard accounts for you to take a look at. Have a great Healthy and Active Weekend! 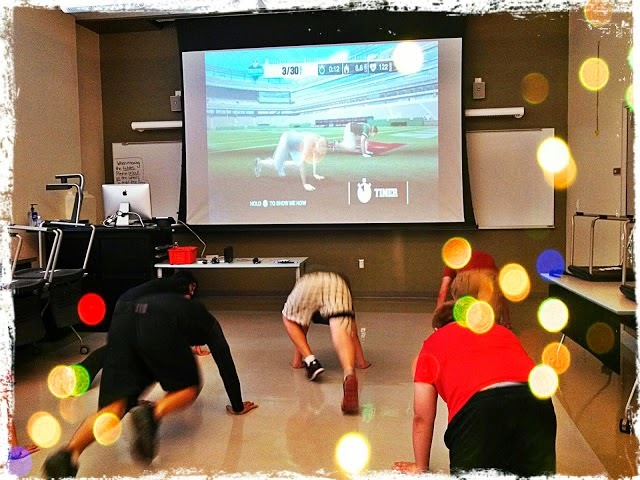 Follow Stephen P. Yang, Ph.D.'s board Exergaming - Games for Health on Pinterest. View my Flipboard Magazine. 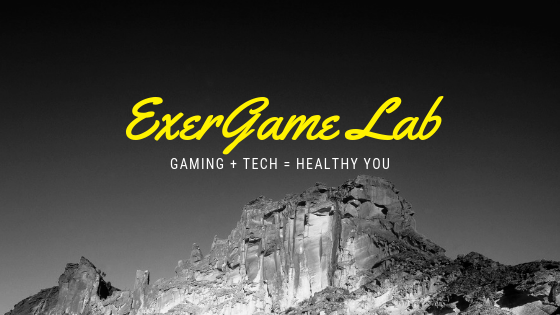 Click here to read more of ExerGame Lab's archived posts involving research studies.